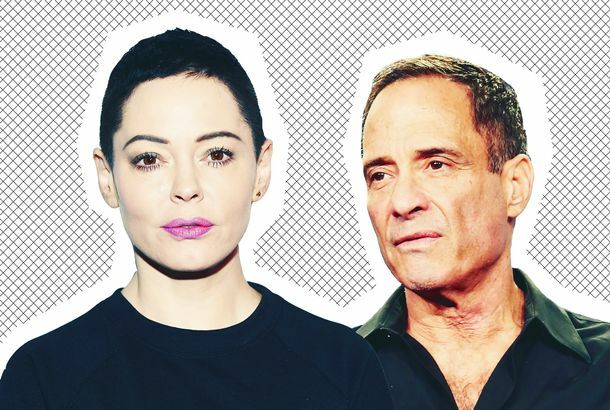 What Is TMZ Doing to Rose McGowan?The actress accuses founder Harvey Levin of harassment. 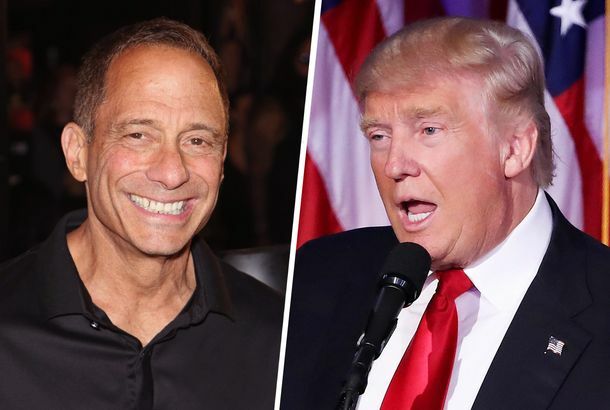 Why TMZ Won’t Stop Pushing Pro-Trump StoriesA new investigation reveals Trump’s cozy relationship with Harvey Levin. TMZ Founder Harvey Levin Met With Donald Trump to Talk About ‘Opportunities’The gossip empire mogul was also reportedly hopeful that Trump could put him in touch with Tom Brady. 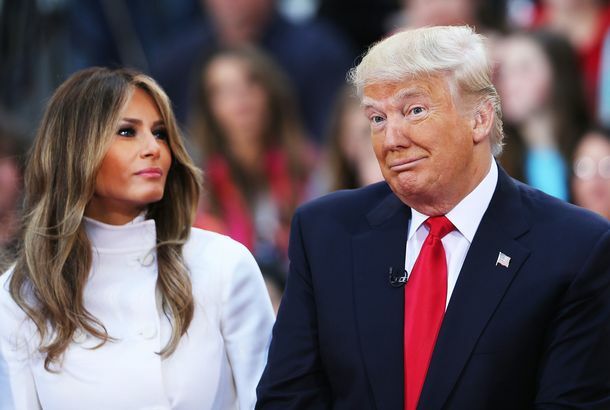 TMZ and Fox News Team Up for the Worst Trump Special ImaginableIt’s called OBJECTified. Baldwin Has a Strong Opinion About TMZ’s LevinIt’s as if Shakespeare wrote Saw.